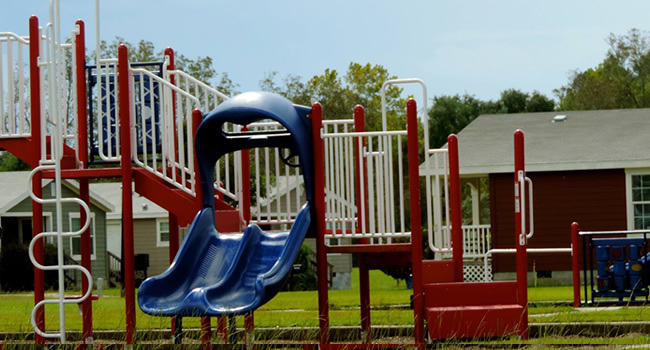 Safe Harbor is a residential community located in South Mobile County, Alabama that seeks to provide quality homes that are modest in cost to those in our workforce economy. Hard working people in in industries such as manufacturing, ship building, distribution, aerospace, seafood and the trades. People who often make a living wage but have few to no options for economical housing. These are men and women who fall short of incomes that are not rising to meet the increasing costs of housing. Workforce housing eases that burden, allowing families to meet their financial needs and save for the future. Join us in creating a neighborhood that ensures our area can continue to attract workers for the jobs available in our area for now, and the future. 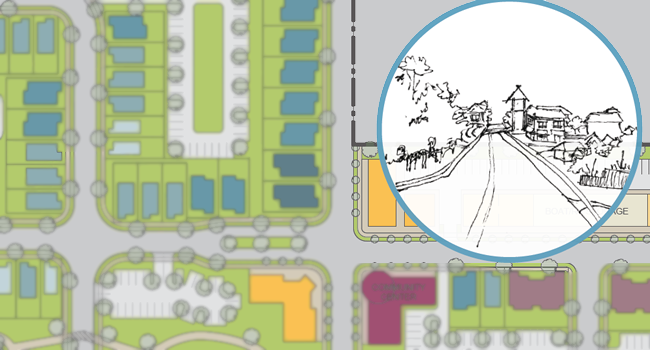 At Safe Harbor we are actively planning to build more workforce housing in South Mobile County, working with our design and engineering teams along with the City of Bayou La Batre.